Featuring two private beaches and spectacular views, the Bora Bora Eden Beach Hotel is situated on a motu – a small coral island – just a short boat ride from Bora Bora Airport and the main island. Mount Otemanu, with its craggy peak, rises above the lagoon. The hotel’s lagoon beach offers calm, aquamarine waters ideal for swimming, snorkeling, and diving. Guests can sunbathe on the soft sands and take in the dreamlike views of the lagoon and Mount Otemanu. An outdoor pool faces the lagoon. On the other side of the motu, a pebbly beach is washed by the Pacific Ocean surf, and other islets can be seen in the near distance. Bora Bora Eden Beach’s open-air restaurant serves breakfast, lunch, and dinner; fresh fish is a specialty here. The beach bar serves refreshing cocktails, complemented by views of the sunset and Mount Otemanu. Room service is available for breakfast and lunch. Numerous recreational activities on land and sea are onsite or nearby. Wildlife-watching, kayaking, windsurfing, deep-sea fishing, Jeep excursions, and Lagoonarium tours are among the favorite pursuits. Luggage storage, security, rain umbrellas and medical assistance are all available. For the roundtrip airport shuttle (surcharge), guests should contact the property 72 hours in advance. This Bora Bora hotel is solar-powered, non-smoking, and is family-operated. 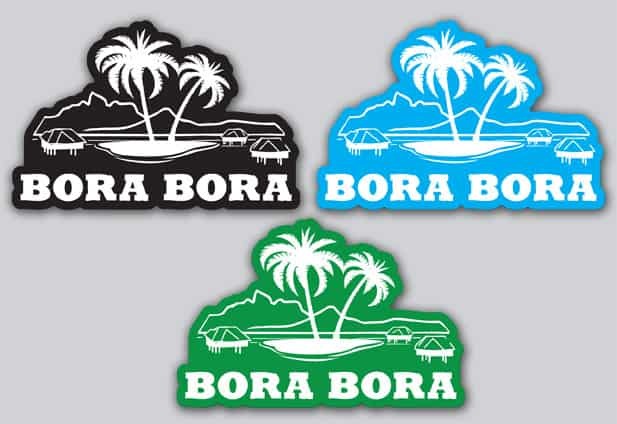 Bora Bora Eden Beach offers 12 thatched-roof bungalows, each with a private patio or deck. The four beach bungalows are about 20 feet from the water’s edge, with unobstructed views of the lagoon and Mount Otemanu. The eight garden bungalows are no more than 100 feet from the beach and are nestled amid tropical greenery and fragrant flowers. Each bungalow has one queen bed. Wireless Internet access is available for a surcharge. Bottled water is complimentary. Private bathrooms include showers. Bungalows are not air-conditioned but are cooled by ceiling fans and soft breezes. Description: Featuring two private beaches and spectacular views, this Bora Bora hotel is situated on a motu – a small coral island – just a short boat ride from Bora Bora Airport and the main island. Mount Otemanu, with its craggy peak, rises above the lagoon.